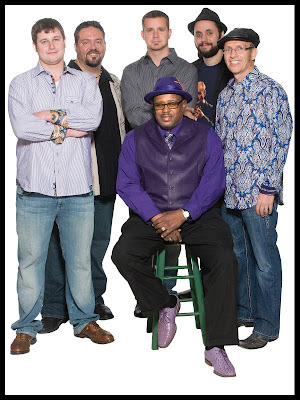 The fifth annual Crossroads Blues Festival will be held on Saturday, August 23th, 2014. Arrangements are still being made for the 2014 festival. Brought to you by the Crossroads Blues Society of Northern Illinois! Festival proceeds go in part to Crossroads Blues Society's Blues in the Schools Program. New Link to the Crossroads Blues Festival- Click Here! On sale at the festival for $15 each or two for $25. Sizes Small to 4XL. There will be limited quantities in Small and 2X/3X/4X. Medium through XL, maybe a few others larger. Pick up or you pay shipping. we have many 2013 and a few 2012 shirts left. The 2013 Lineup is official! 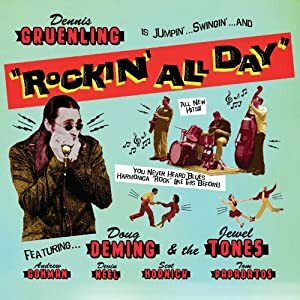 We will have Tweed Funk, Bobby Messano, Dave Specter and Sharon Lewis, Doug Deming and Dennis Gruenling and the Jewel Tones, and the Nighthawks! Also featured are a harmonica workshop with harp master Dennis Gruenling at 330 PM and a guitar workshop with Dave Specter at 530 PM. Mark your calendars now! 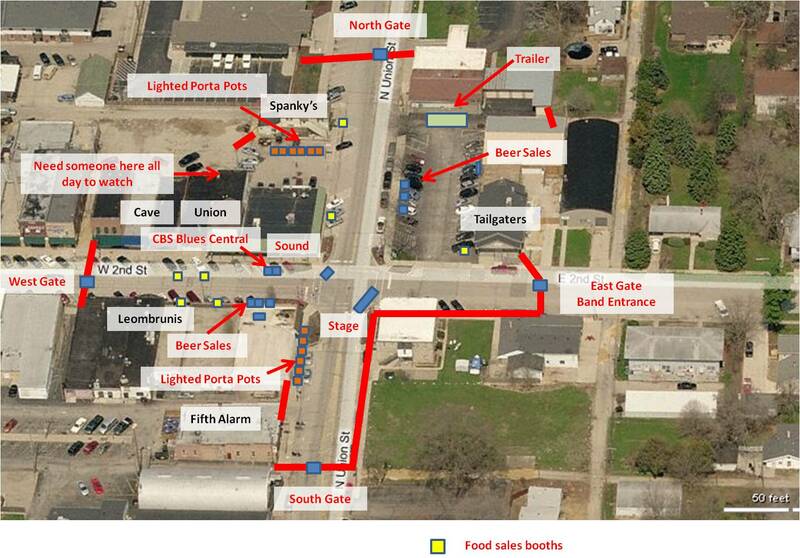 The festival is in downtown Byron, at the intersection of Second and Union Streets. 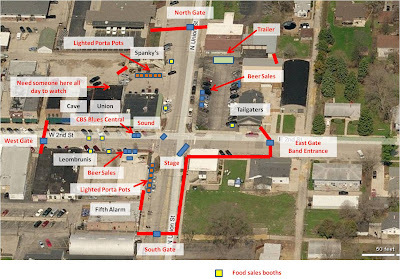 The fest closes off Union Street from the highway (IL-2) all the way to Sterling Federal Bank and the Byron Post Office. Second Street is closed from the alley near Ohare's Hairport all the way east past Tailgater's Sports bar. Gates are at each end of the festival for easy access. Beer tickets will be sold next to both beer gardens for easy access. Portable restrooms are in the Sunrise lot near Spanky's and on Union Street next to the hardware store. Sample foods from local restaurants or go right in from the festival to the restaurants for their entire menu! Fifth Alarm serving Brisket of Beef Sandwiched and Pulled Pork Sandwiches. Leombruni’s serving Authentic Cajun Gumbo & Rice, Homemade Italian Sausage Sandwiches, Pizza by the Slice, Ice Cream Bars and Popcorn. Cave Inn serving Hamburgers and Cheeseburgers, Sausage Sandwiches and Philly Cheese Steak Sandwiches. Union serving Jamaican Jerk Chicken and Chicago-Style Hot Dogs. Spanky’s serving Butterflied Pork Chop Sandwiches, Walking Tacos, Chicken Sandwiches and Italian Beef Sandwiches. Costa’s serving Chicken George, Baby Back Spare Ribs, and Pizza by the Slice. Sunrise II serving Gyros and Italian Beef Sandwiches. Both Miller and Budweiser products will be served in the festival area ($4 for 16 ounce aluminum bottles) and pop and water will be only $1. Beer purchased outdoors must be consumed in the festival area. Liquor purchased in the bars must be consumed in the bars. 2012 fest tees shirts will be for sale, $15 each or two for $25. Bottle koozies with a fest logo are also for sale, $3 each of two for $5. No outside food or beverages allowed. No coolers, no pets please. Come out, bring your own chairs and sunscreen, eat a meal or two, sip a cool beverage and listen to some great music! Call 779-537-4006 for more information. The half priced way to get into the best party around is almost gone! Advanced tickets proces were extended and are still available for $5 for the 2012 Byron Crossroads Blues Festival. The link above has a link in it to buy tickets on line. Below on the blog you can read about how and where else tickets are available. 5 bucks, 5 bands. Where do you get a bargain like that these days. And these are not just any bands. Out of Wisconsin,this trio of young musicians will rock the house! Get out early and get on your feet and be ready to dance! 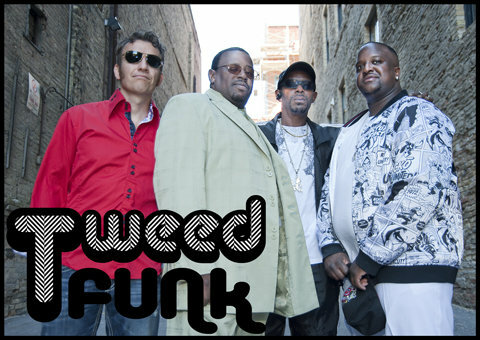 They are the 2012 WAMI award winners for best blues band north of the WI/IL border! Get ready to rock it out to their big and bad sound. Due to popular demand, coming back to the fest from last year is the big band from up north in Madison, the Jimmy's! Featuring Jimmy Voegeli on B3 and vocals, this band has a three piece horn section along with Jimmy and the rest of the band. Everyone will be on their feet dancing to the grooving rhythms! 2012 WAMI award winners for best swing band! Returning from our inaugural 2010 lineup are the Cash Box Kings. Band leader Joe Nosek with Oscar Wilson on vocals and the rest of the band are ready to bring their high powered blues to Byron! Just signed to a major deal on Blind Pig Records, their new CD is one of the hottest released in 2011, mixing blues and country roots music is a rocking style! They were #1 on the Living Blues charts for the entire month of November! This band is so hot and dangerous the Fliptops could use a Surgeon General's warning! Nick Moss is one of the hottest act in the US and around the world. His electric guitar and vocals along with support from his stellar band will amaze the crowd! 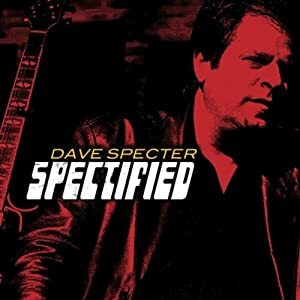 Three time BMA nominee and three time Bluesblast award winner! His two latest CDs have included incendiary music that has the critics talking! Headlining this year's fest is none other than the top female vocalist and act in the blues world today- Candye Kane! She and her band are an extraordinary set of musicians and performers. Led by the incomparable Ms. Candye Kane, the band also features Laura Chavez on guitar who also co-writes most of the original music that this band produces. Award winning blues right here in downtown Byron Illinois- it does not get any better than this! Seven time National Blues Awards Nominee Candye Kane has been called a survivor, a superhero and the toughest girl alive. (All are also titles of her self-penned songs.) 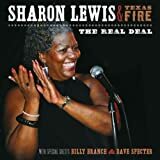 Her eleventh CD release, Sister Vagabond, was released on August 16, 2011 on Delta Groove Records and was #1 on the Living Blues Charts and on Sirius/XM Radio for two months. 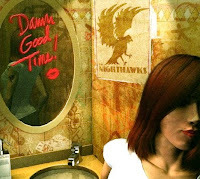 Kane is nominated for the BB King Entertainer of the Year Award and Best Contemporary Blues Female for 2012. (blues.org) Sister Vagabond was self produced by Kane and her noted guitarist Laura Chavez. 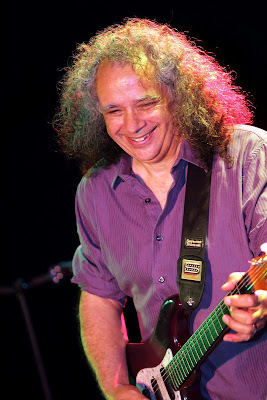 Many critics say that it is Kane’s finest work to date and unanimously agree that it is a worthy successor to their 2010 collaboration, Superhero, nominated for Best Contemporary Blues CD along with many other honors. 1. On line with the link near the top of this page. 5. 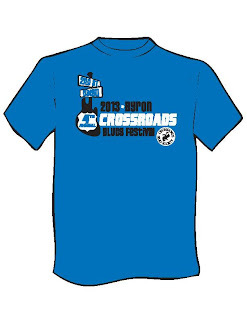 Crossroads Blues Society Officers, Board of Directors and many of our Members are selling them, too. • Platinum: $1000 and up. Benefits include larger logo on tee shirt, name on banner on stage, recognition in program and other advertising plus 25 free tickets. Can have a free booth at festival (no food or beverages allowed). • Gold: $500 to $999. Benefits include smaller logo on tee shirt, name on banner on stage, recognition in program and other advertising plus 10 free tickets. Can have a free booth at festival (no food or beverages allowed). • Silver: $200 to $499. Benefits include name on banner on stage, larger name on tee shirt, recognition in program and other advertising plus 4 free tickets. • Bronze: $100 business, $50 individual. Benefits include small name on banner on stage, recognition in program and other advertising, small name on tee shirt plus 2 free tickets. All sponsors were also frequently noted on stage before each act. Over 2,000 people have attended each fest and we hope to continue to grow! Join Crossroads Blues Society On Line! The Crossroads Blues Society, or CBS for short, is a 501(c)3 non-profit organization that primarily raises funds in order to host Blues In The Schools Programs in the greater <?xml:namespace prefix = st1 ns = "urn:schemas-microsoft-com:office:smarttags" />Rockford area of northern Illinois. These programs are fully funded by CBS and there is absolutely no cost to area schools for these programs. What is the Blues in the Schools Program? Blues In The Schools (BITS) is a nationally acclaimed cultural and musical appreciation program that helps students understand the rural and urban African-American culture. Age appropriate content is formatted to deliver high quality learning experiences that meet the goals and fulfill the mission of Blues In The Schools, Inc. Based on this premise, this program was developed to suit the needs of students in a variety of settings from organizations to schools. Many areas of culture and art are explored in a hands on setting where students actively participate in the creation of music and composition of songs that represent them. The purpose of the program is to introduce students to the Musical Art form that originated in Africa and was brought to the new world via slavery. The music has since undergone many changes but still maintains the essence of deep expression that the tradition it is based on instills. The programs goals include providing a forum where students can identify the cultural, geographical and historical origins and evolution of Blues music and the people who composed and played it while gaining an understanding of it's significance in the world of modern music and popular culture. What is a Typical BITS Program Comprised Of? Since its' inception in 2001, our BITS programs have touched over 25,000 students during 86 programs in the Northern Illinois area. Programs have been held for schools in the Rockford, Winnebago, Freeport, Belvidere, Harlem, Honenegah, Meridian, Byron, Dakota, Pearl City , Eastland and Durand School Districts.